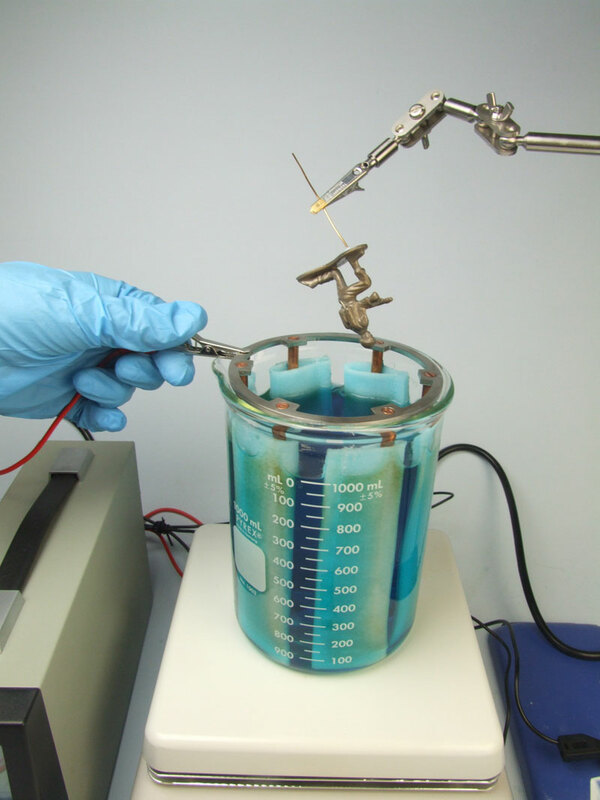 Spa Plating’s copper electroforming solution has been developed to work not only with standard copper electrodes but also with our system using rod electrodes in place of copper electrodes. 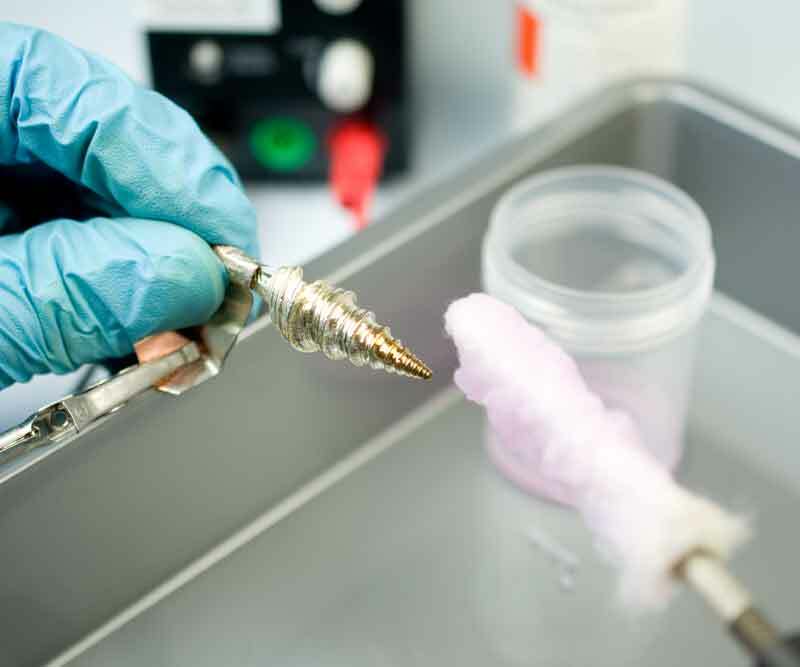 A major source of particulate contamination, which causes both dullness and roughness, is particulate contamination from using copper electrodes. 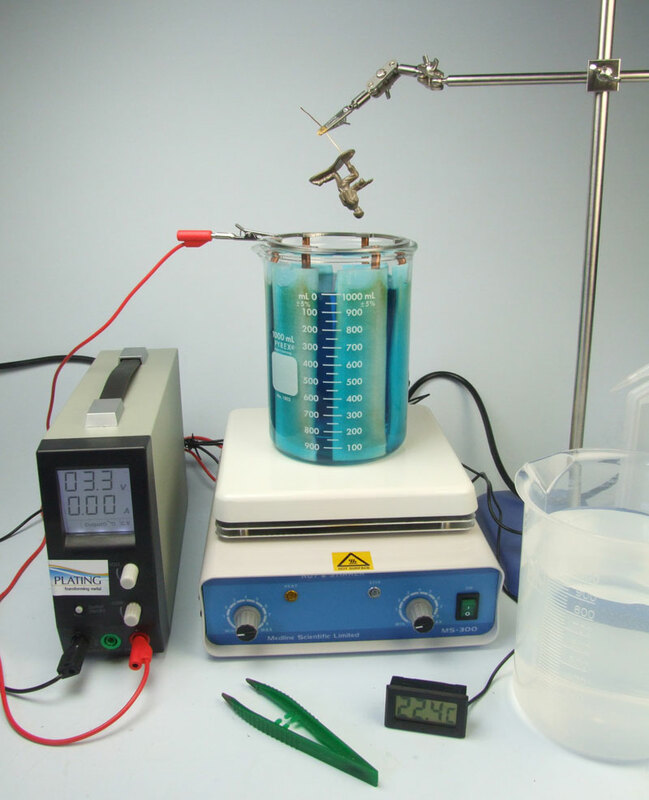 Using Rod Electrodes and anode bags eliminates the source of particulate contamination together with the requirement for regular filtration. 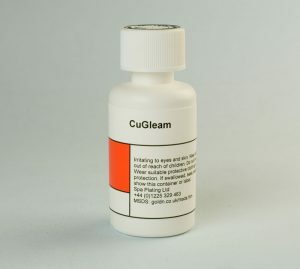 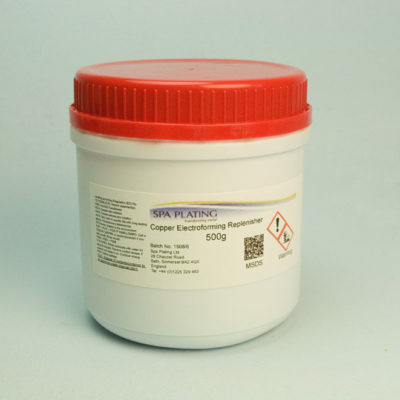 You could substitute this product with our Copper Electroforming Solution (export outside UK and EU only) a link to which can be found in the ‘Related Products’ section below. 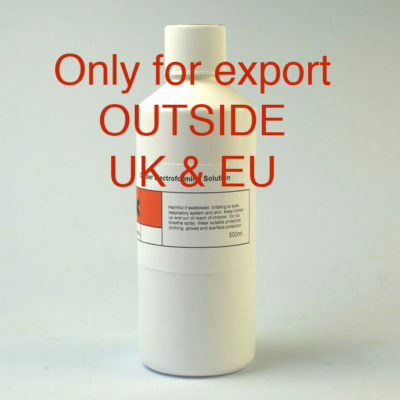 This is a similar product and is exclusively for countries outside the EU and the UK. 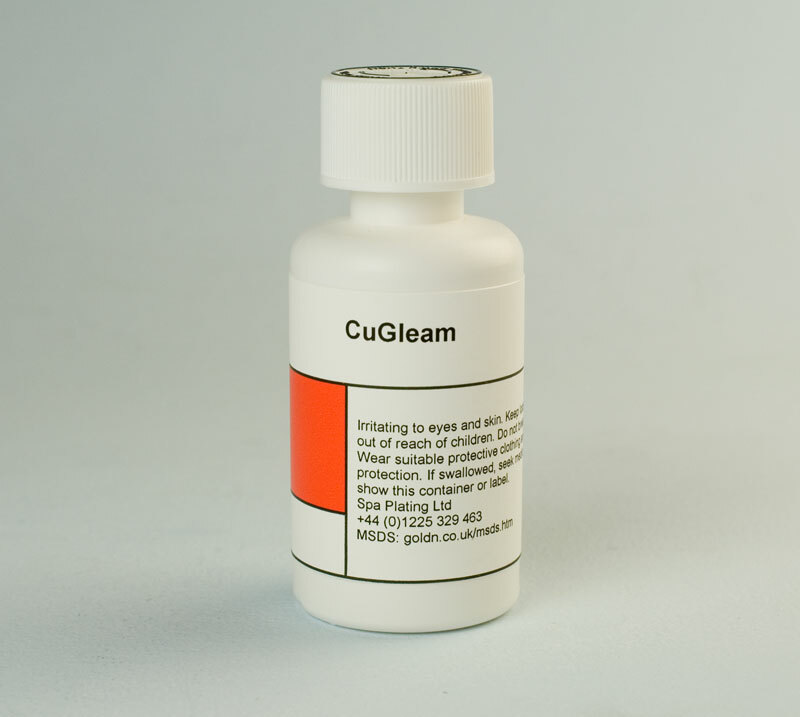 Please click HERE to see the product page and find out if this is the best choice for you. 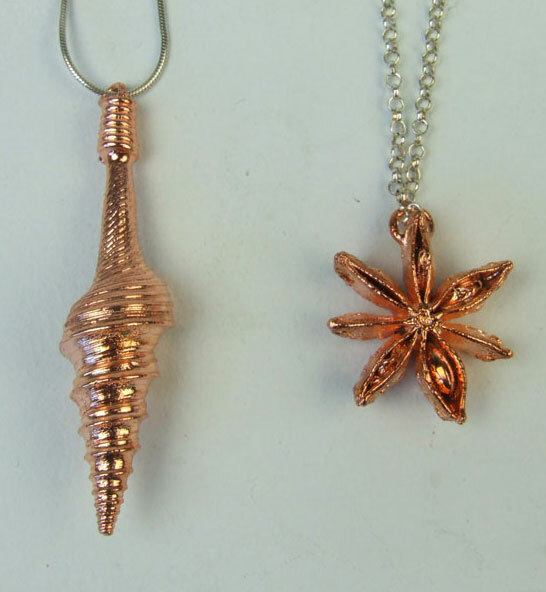 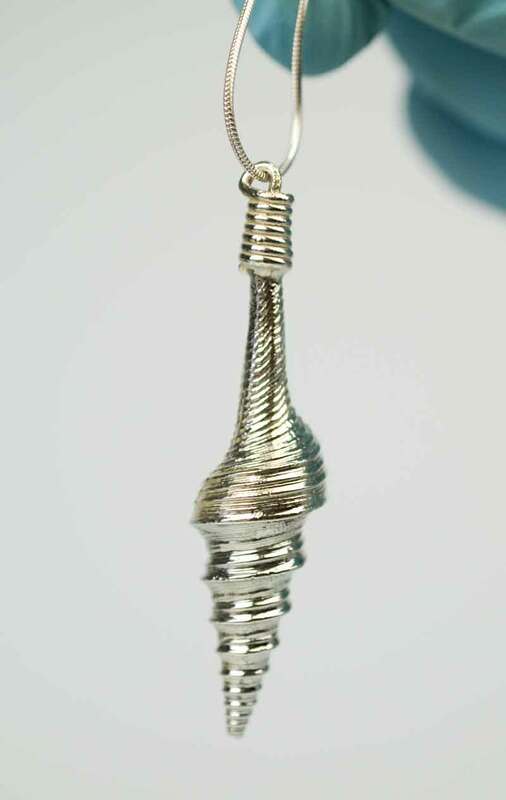 Electroformed jewellery created using our Copper Electroforming Solution. 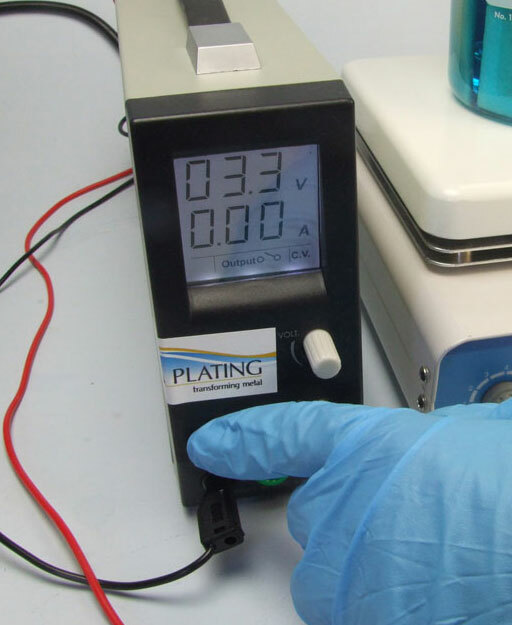 Find out more in our Plating Manual. 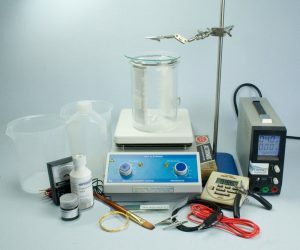 To work out how much electroforming solution you will need to electroform your item and how much it will cost please click HERE and to see a projects on electroforming please click HERE for our Electroplating Manual. 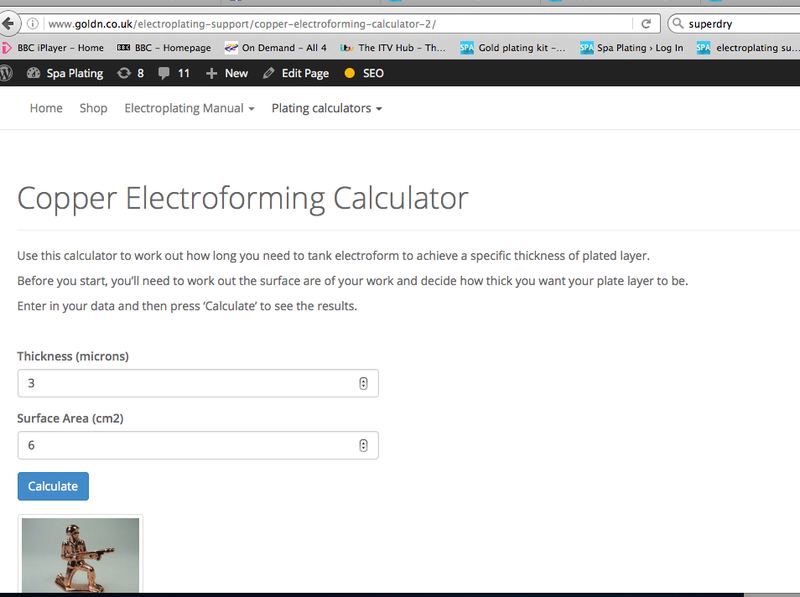 Click HERE for our Copper Electroforming Calculator to help you work out how long to leave your item in the Copper Electroforming Solution to achieve your desired thickness of copper. 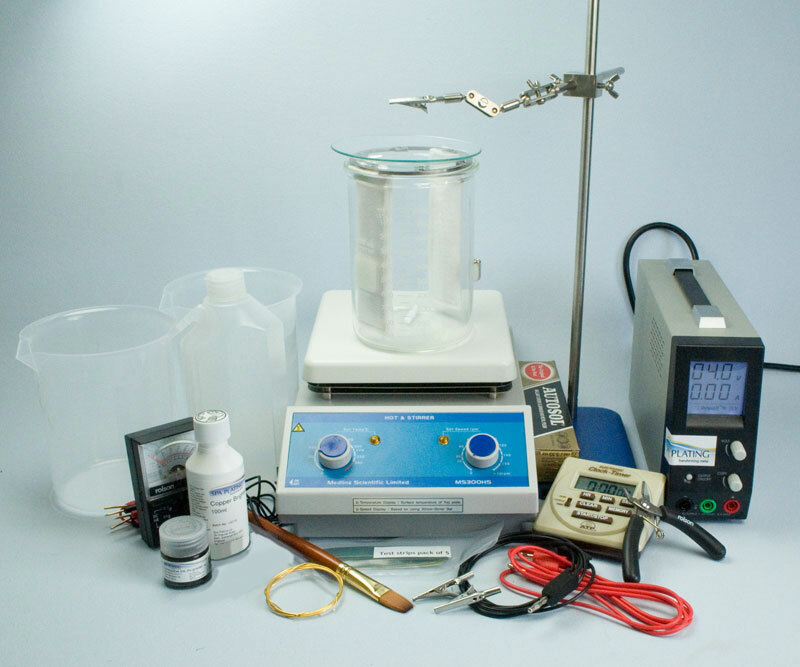 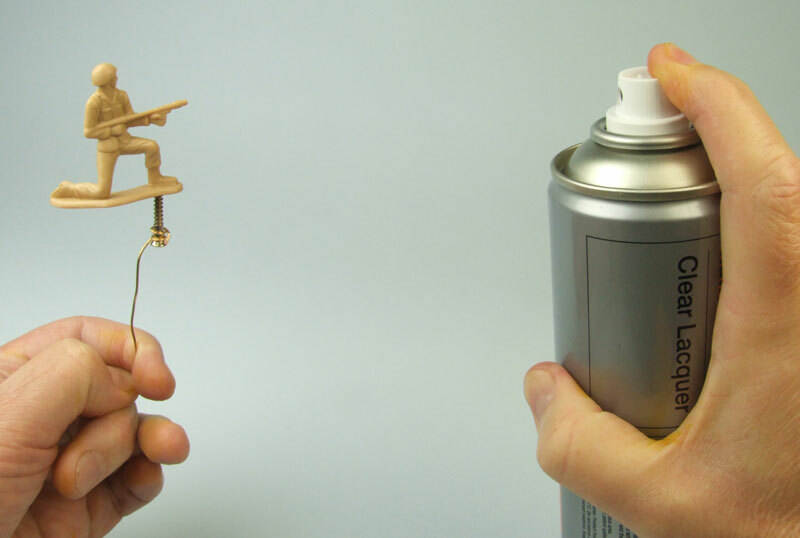 Our Copper Electroforming Solution is designed to be used with our Electroforming Kit. 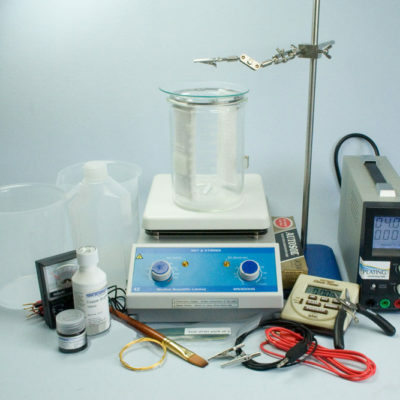 Please click HERE in our shopping category ‘Plating Kits’ to find out more. 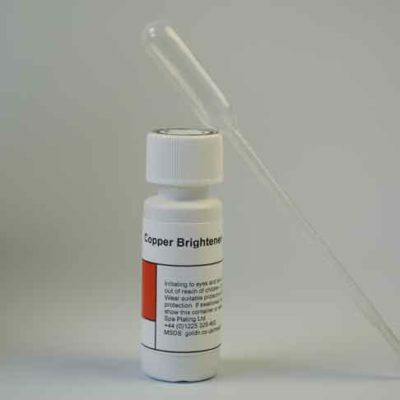 You can keep you Copper Electroforming Solution depositing bright shiny layers for longer by adding a few drops of our Copper Brightener, our single shot brightener system. This can be found HERE in our shop under Plating Solutions: Base Metals. 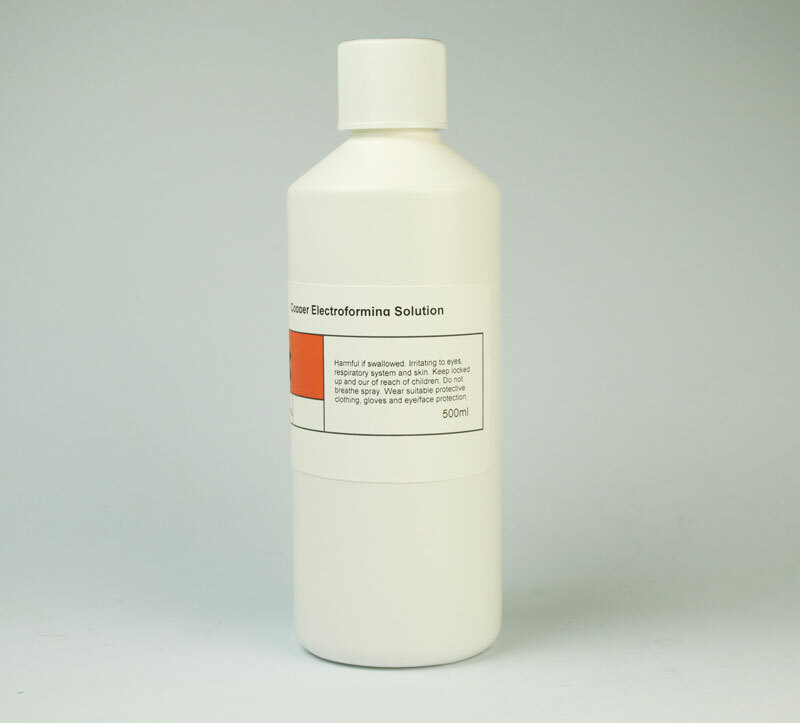 Our Copper Electroforming Replenisher, which can be found by clicking HERE, will also keep your electroforming bath working at its optimum level. 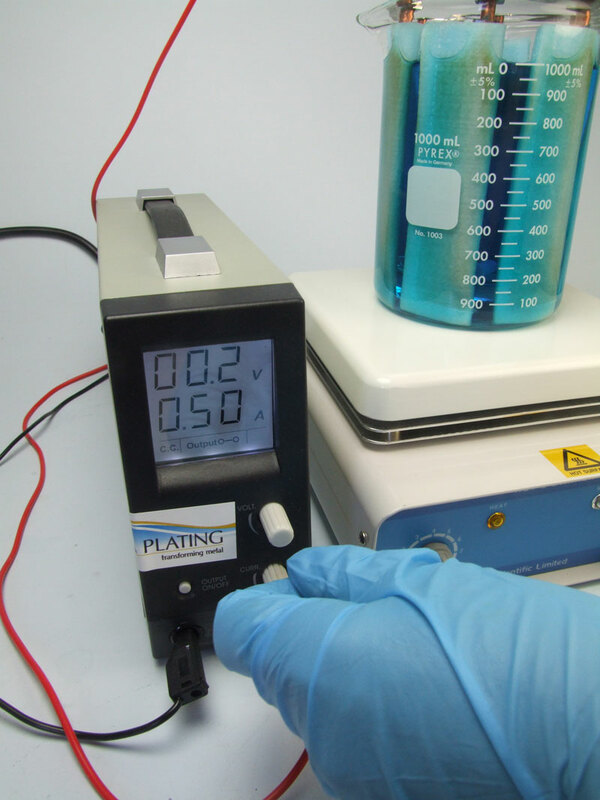 Again, guidance on how much to use of these additives can be found in our Copper Electroforming Calculator. 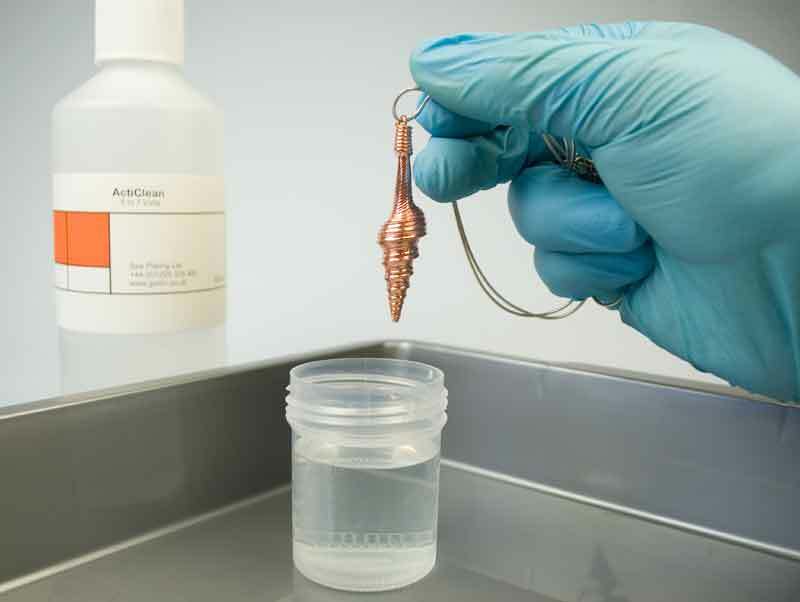 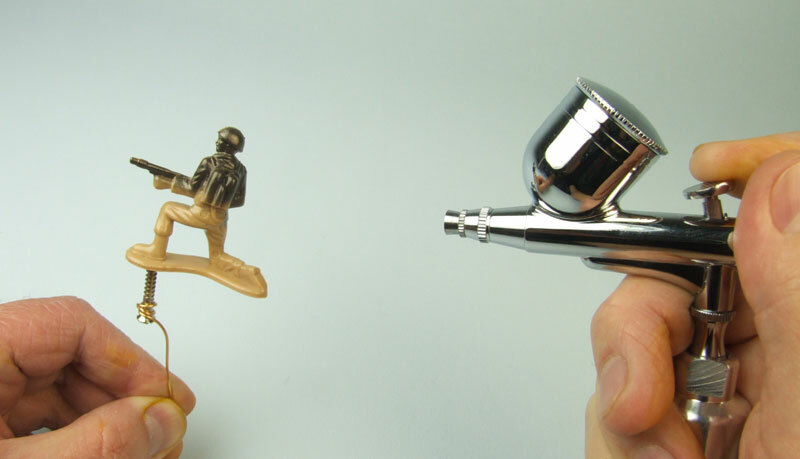 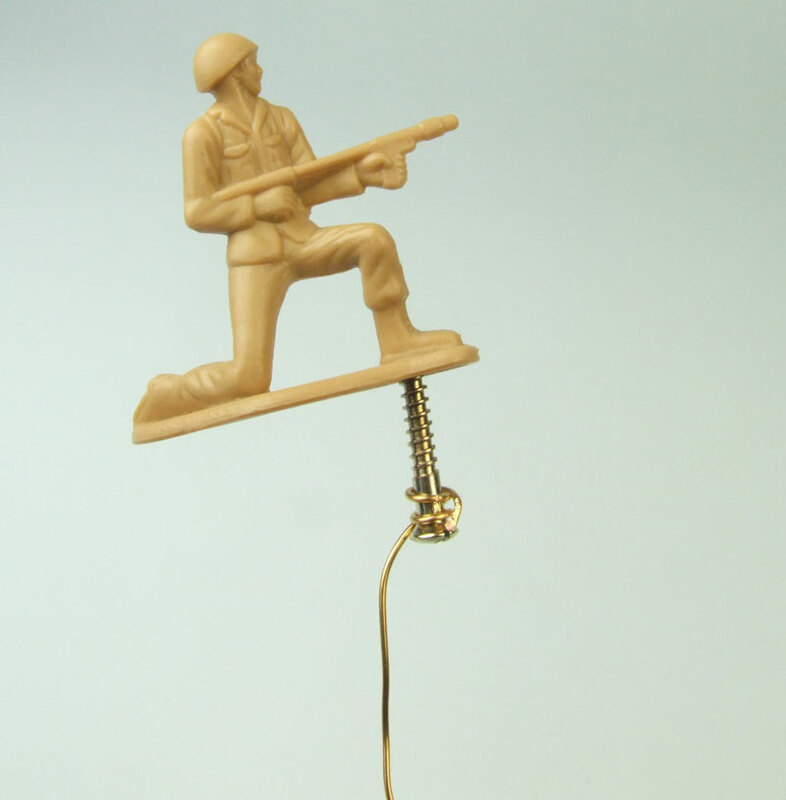 Our Copper Electroforming Solution quickly deposits a smooth shiny layer of copper on conductive and non-conductive materials and is designed to work in tandem with our Electroforming Kit. 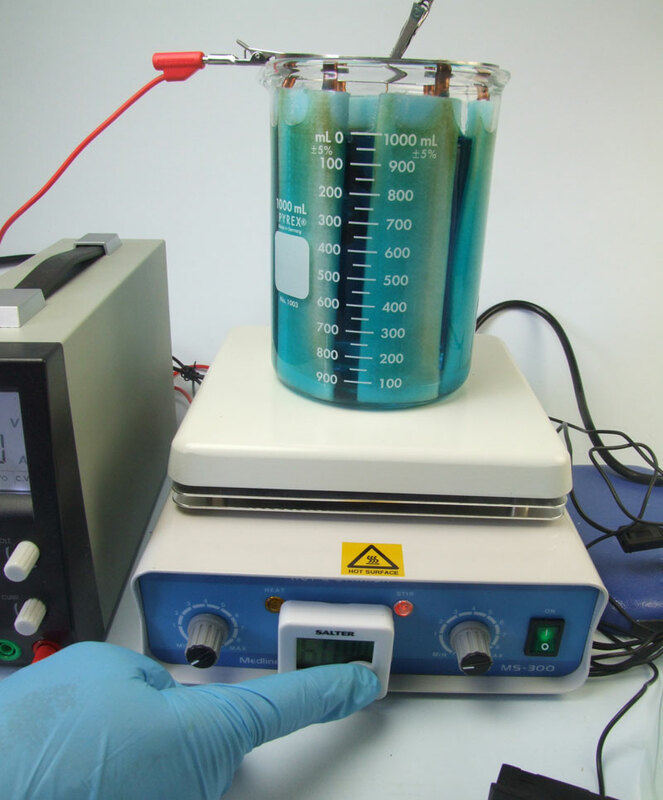 Filtration not required when used with Spa Plating’s equipment. 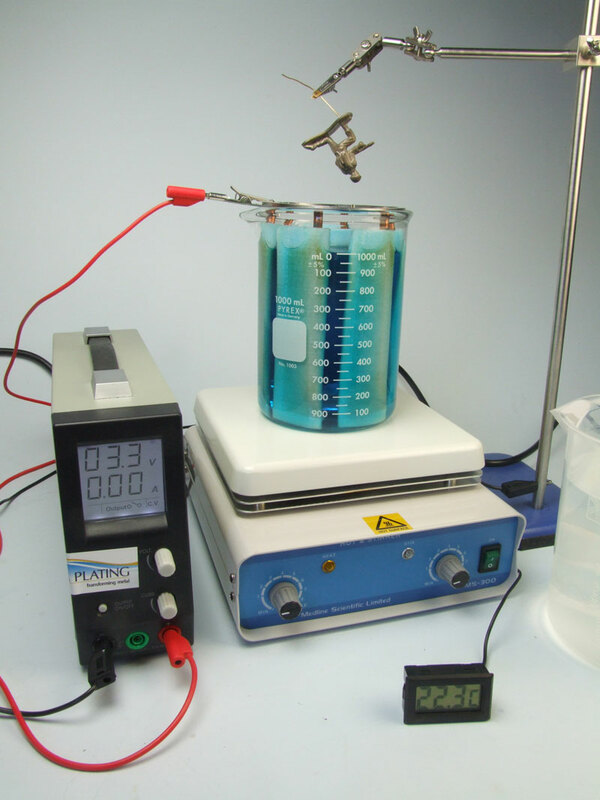 Total process control using our online calculator. 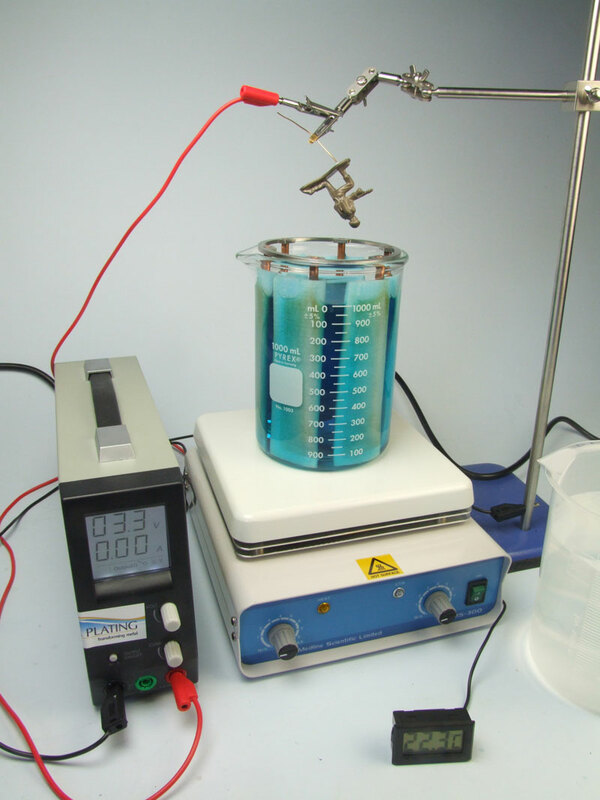 Makes for the ideal bench-top electroforming system. 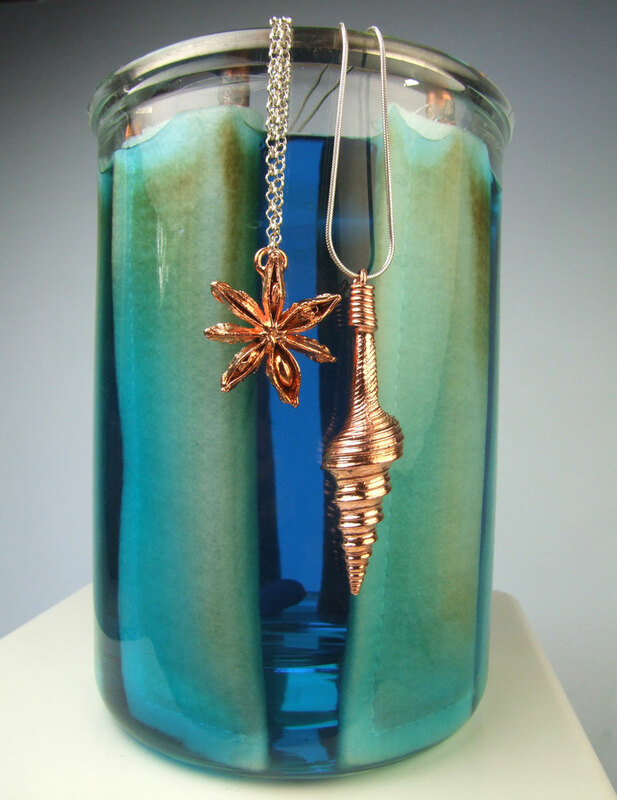 solutions due to health and safety issues associated with airborne copper mists.